Quadralite Atlas FH600 Remote Head may be used with Quadralite Atlas flashes. Quadralite Atlas FH600 features a universal mount for a studio tripod, and the head's tilt angle may be easily regulated. The head is equipped with a mount for Bowens-type light modifiers and an umbrella grip. 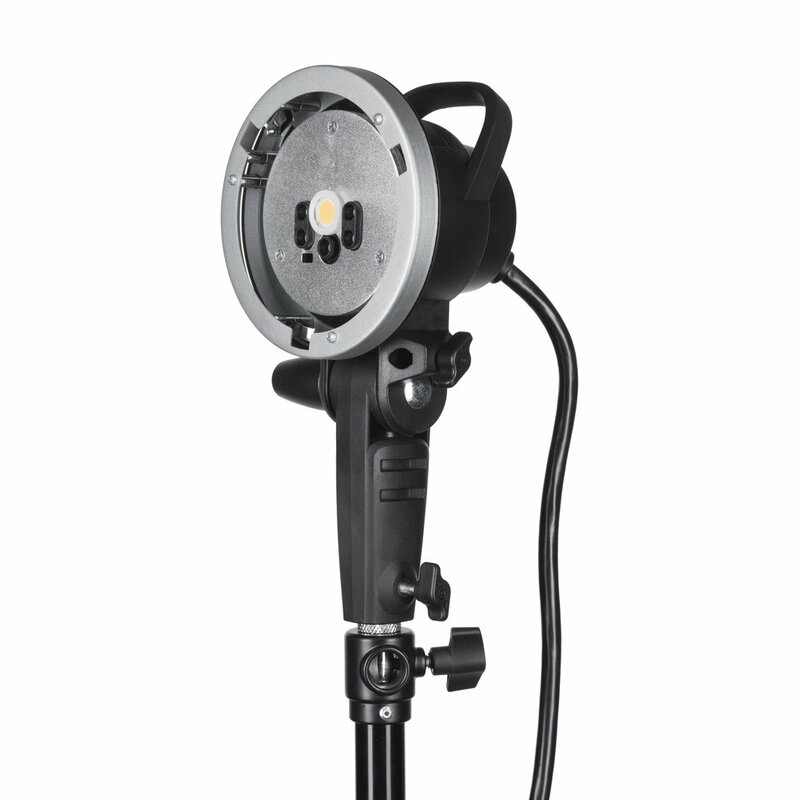 This Extension Head transform your Atlas 600 Pro TTL flash into a boom friendly light. It can be used together with softboxes, beauty-dishes and umbrellas but it will also perfectly fit Atlas Pro standard reflector. 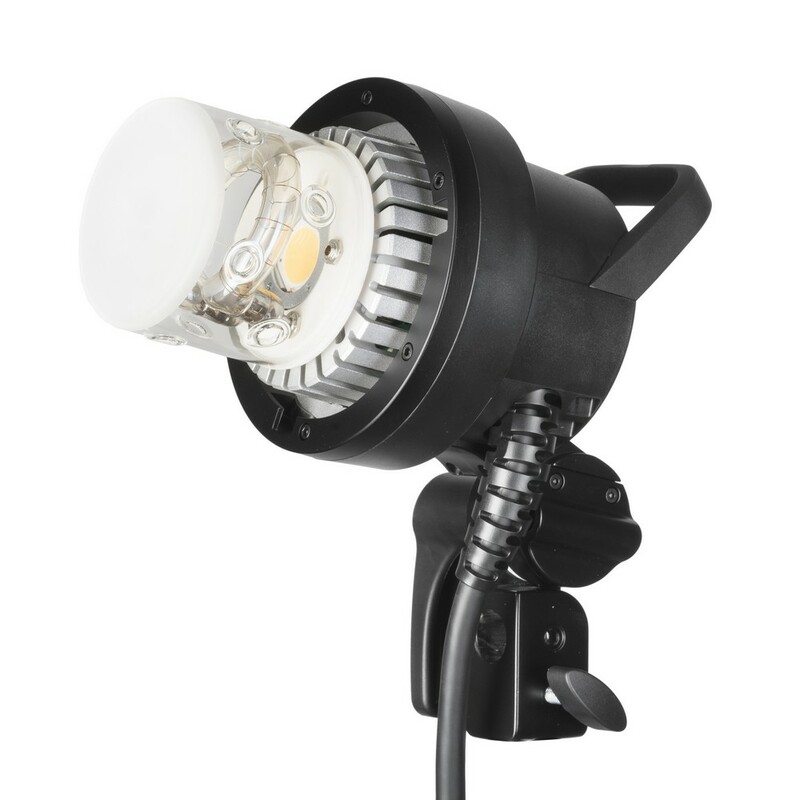 Thanks to Extension Head mounting light overhead your model is safer and allows you to obtain many different light scenarios.